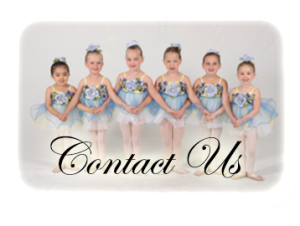 Committed to providing technically correct yet artistically rich training to all students in each field of dance and arts education. 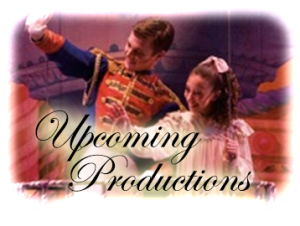 We offer opportunities for young students to learn and understand a professional ethos within the performing arts. 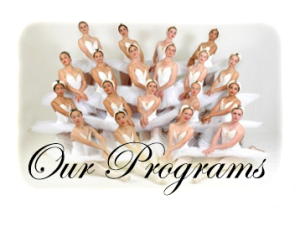 Students are taught self-control, endurance, teamwork and an appreciation of arts through year round training. Such skills and habits taught at a young age will remain securely with the student for the duration of their lives.